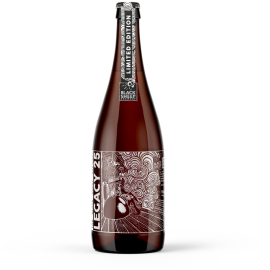 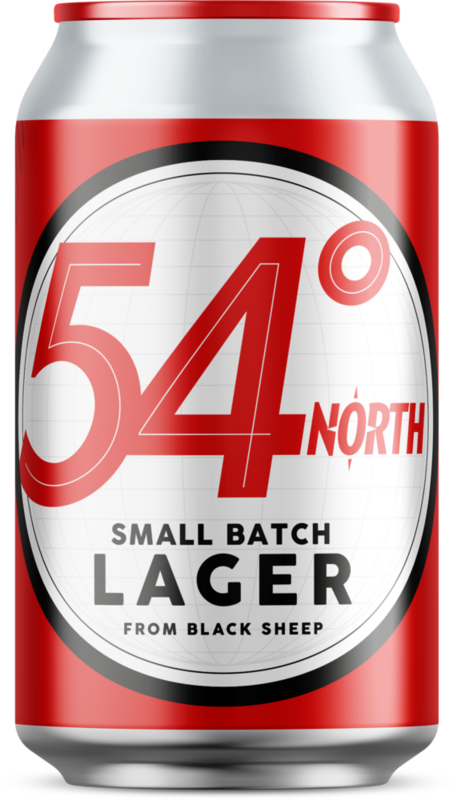 54° North is a Helles Lager brewed using German Pilsner Malt together with Magnum and Polaris hops, as well as the classic German aroma hop, Tettnang. 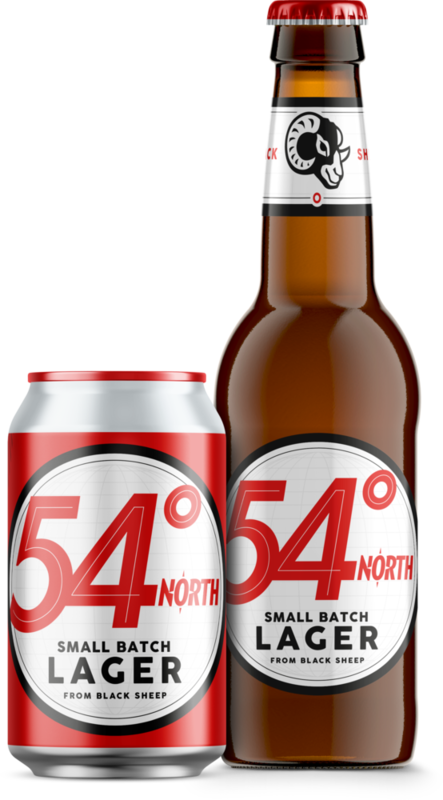 We’ve stayed true to the style, with 54° North offering a balanced pint with a crisp bite and beautifully fresh aroma. 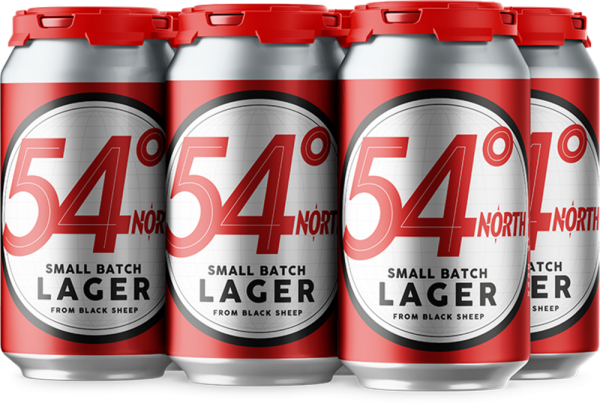 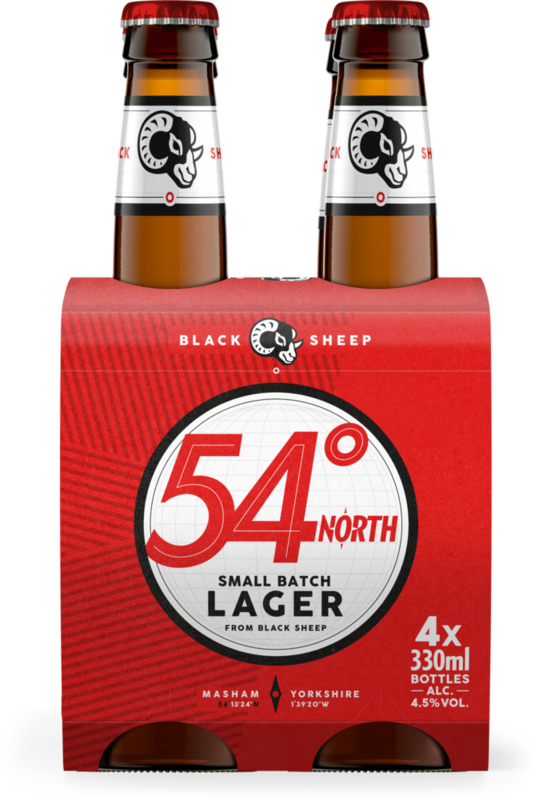 Formulated by our creative brewing team and though predominantly German in style, 54° North uses our own yeast strain and pure water from the Yorkshire Dales to give it a Black Sheep spin. 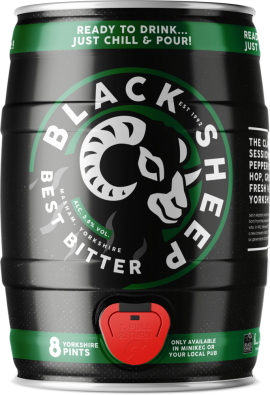 Have alongside a beautifully creamy curry.